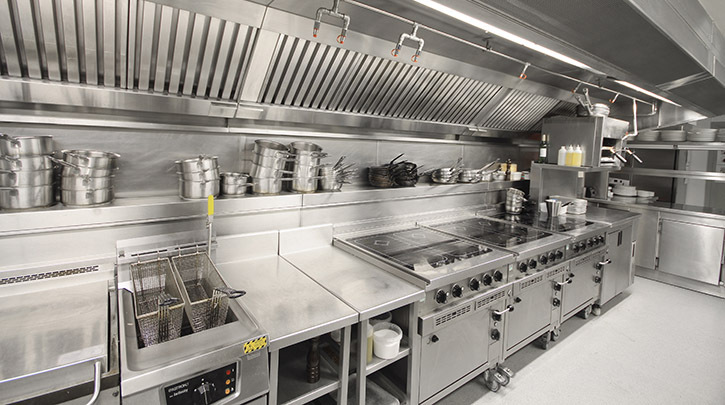 Operating in and around Pudsey, KES Facilities’ engineers are highly qualified, Gas-safe registered and experienced across the full range of commercial catering equipment – whether you’re after installation expertise, servicing or breakdown repair. We can fulfil your EVERY commercial catering equipment need, including providing solutions to noise nuisance, odour control and exhaust fumes. So, don’t delay – call us now on 0113 347 1234 for fast, cost effective and expert work.